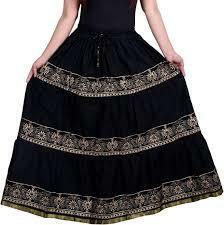 Skirts are a common type of bottom worn by a huge female population of various age groups. 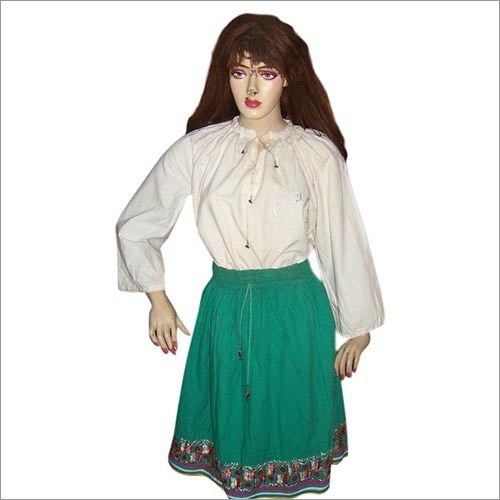 We are a proud manufacturer of a wide array of the same that includes Cotton Skirt and Rap Around Skirt. They can be paired with a crop top of any other type of top to get a desired outlook. High quality fabrics are used in their making at our technologically advanced unit by highly skilled craftsmen. We pack them safely for secured storage and transit.